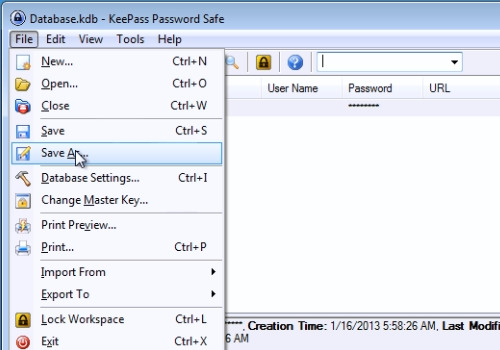 In this video tutorial we will show you how to sync Dropbox with “KeePass”. Type your master password and press “OK” to open the database. 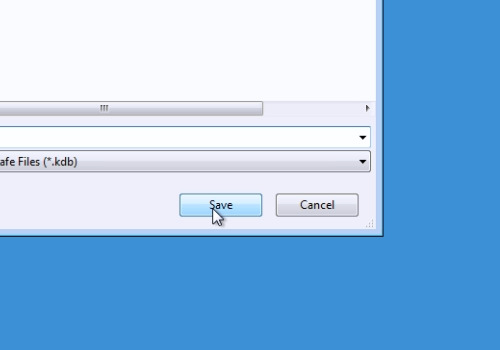 Then go to the “File” menu and choose “Save As”. Select the “Dropbox” folder on your computer. Then create a new folder, for example “KeePass”. 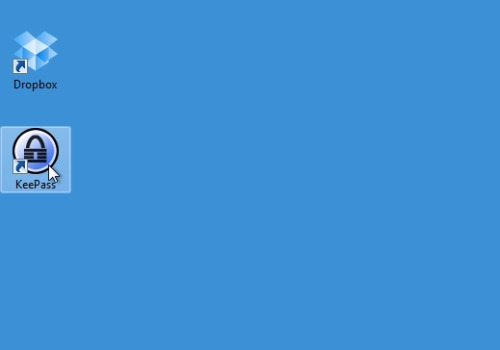 Open this folder and type the filename for the database. Then press “Save”. Go to the “Dropbox” folder and open the “KeePass” folder to check if the “KeePass” database file is synced with “Dropbox”.